The research conducted by Lloyds Bank last month revealed that young professionals are prepared to pay a premium of £71,000 in order to secure a property in one of the most preferred places to live in the UK. 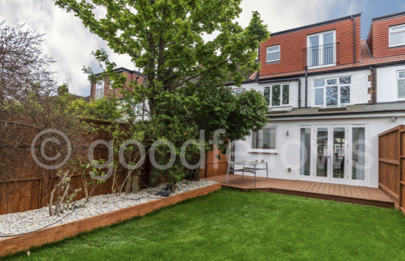 Love Wimbledon, the on-line guide to the area stated that two of the reasons why buyers were drawn to Wimbledon because of the terrific transport links and its strong vibrant nightlife. Andrew Mason, Lloyds Mortgage Products Director stated: “Aspiring young professional area typically well qualified, in well paid jobs and tend to live in areas not far from the city centre where they work. 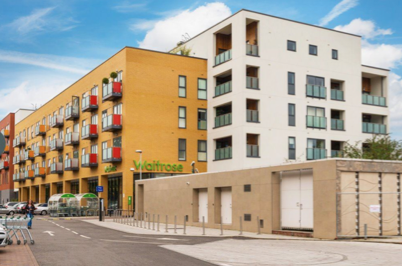 “These are also places where they can enjoy easy access to green space and a range of places to socialise. 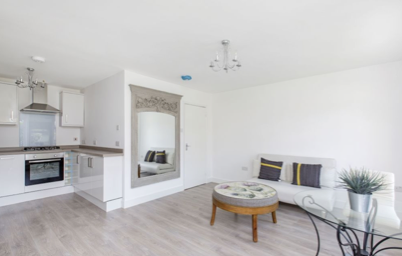 If you are young professional looking to purchase a pied a terre in Wimbledon we have these two lovely apartments for sale in this sought after area, as well as a 1 bedroom flat in nearby Raynes Park. If you would like to rent in this popular area we also have several properties listed below. 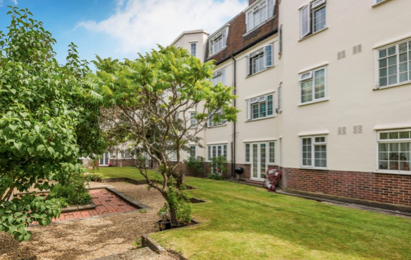 This beautifully presented and fully refurbished one bedroom ground floor flat (featured below) is positioned to the rear of the building overlooking the communal gardens. 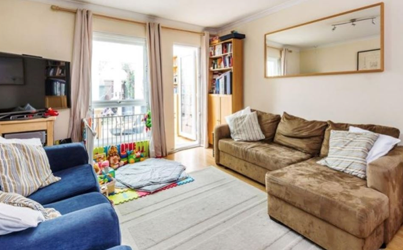 The property is superbly located within moments of Wimbledon town centre. Offered for sale with the benefit of NO ONWARD CHAIN. 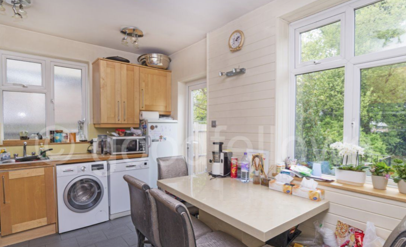 EPC EER D.
Set in a cul-de-sac close to Dundonald Park a purpose built two double bedroom ground floor maisonette (featured below) with the benefit of front and rear gardens. 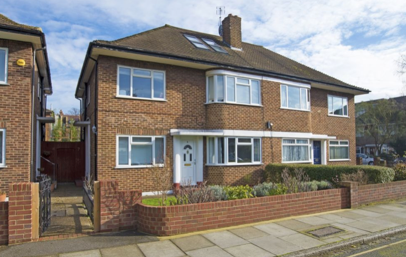 Situated within easy reach of Wimbledon town centre and within the Priority Admissions Area for Wimbledon Chase and Dundonald Primary Schools. 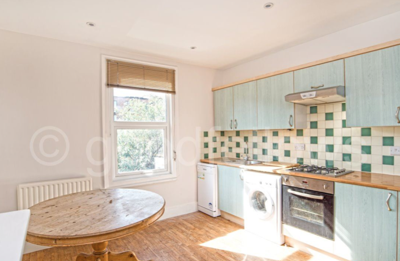 EPC EER D.
This property could also make an ideal purchase for a young professional or first time buyer, located in Raynes Park, SW20 this 1 bed flat (featured below) offers a wonderful blend of old and new. Situated in peaceful tree lined road, this first floor apartment is a wonderful blend of original features and contemporary fixtures. The property has been fully modernised and updated by the current owner. With local shops and transport links a short walk away.